At 10 a.m. Saturday, Sept. 8, Parsells Avenue at Greeley Street looked like it does every day: a broad straightaway that encourages drivers to zip along at high speeds, frightening walkers, bikers and bus riders. But by the end of the day, the intimidating intersection was transformed into a pedestrian oasis, with colorful crosswalks, realigned curbs and more. 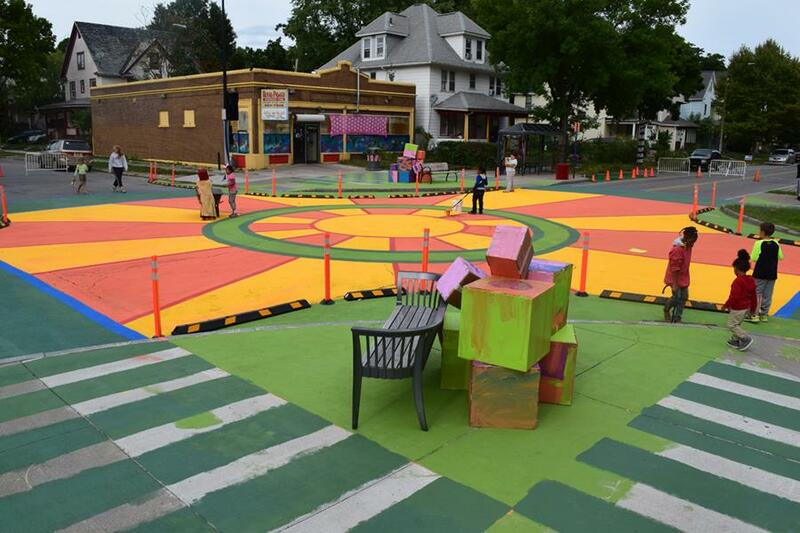 The Parsells and Greeley redesign is part of the Complete Streets Makeover project, a creative way to test street enhancements that could make neighborhoods roads more welcoming for non-vehicular traffic. Read on. Created in 2010, the registry is a communitywide resource that aggregates electronic clinical data from nearly 200 area medical practices. 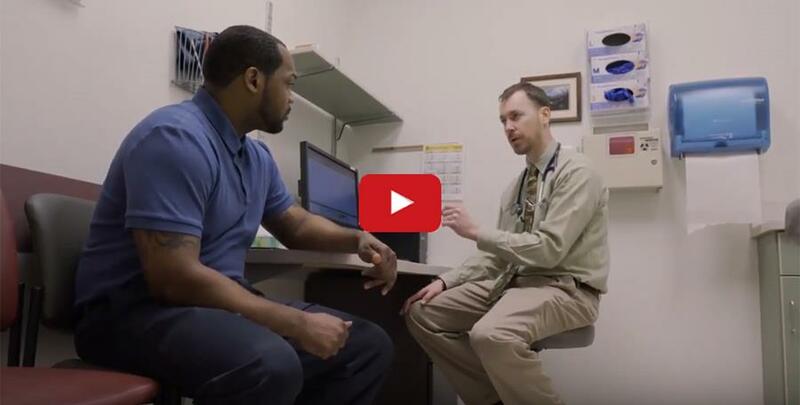 Consultants walk clinicians through their registry results and help identify areas for improvement and talk about ways to engage patients in their health. Read more and view a video here. 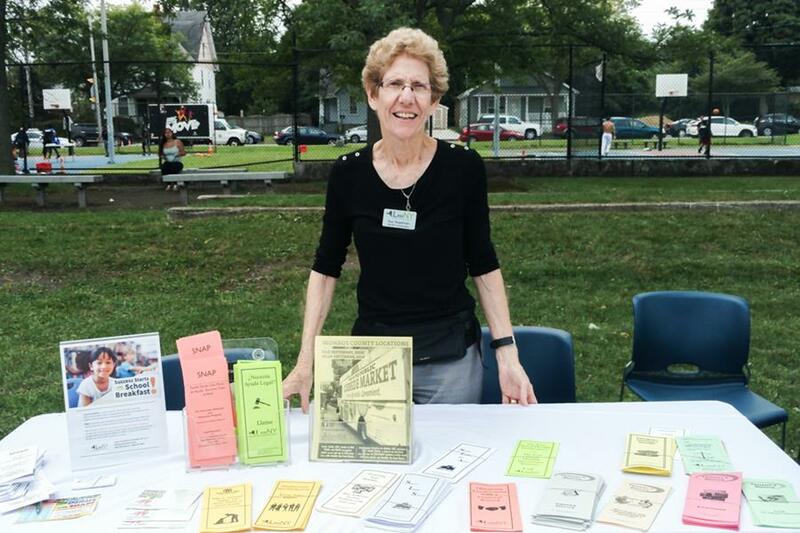 Food access: "Affordability is always the focus"
We sat down with Sue Segelman, the nutrition outreach and education program coordinator at Legal Assistance of Western New York, Inc., to talk about our region's greatest challenges to ensuring access to fruits and vegetables for everyone. We also talked about local "programs of promise" that help make fruits and vegetables more widely available. "If I had to choose one greatest challenge, based on the clients we deal with, I’d have to say it’s not having enough money," says Segelman. Read the full interview here. Be Well in Livingston and the "Healthy Mayor"
Nunda Mayor Jack Morgan, a retired Keshequa math teacher, is chronicling his journey to better health in the blog “Get Healthy With the Mayor.” Morgan is a member of the steering committee of “Be Well in Nunda,” which is an initiative of “Be Well in Livingston.” In his blog, he shares tips for eating better, moving more and stressing less. He notes how classical music and playing with his granddaughters have helped. Morgan has also looked at the principles of Blue Zones – places where people enjoy an active, healthy and extended lifestyle. Read his blog here. 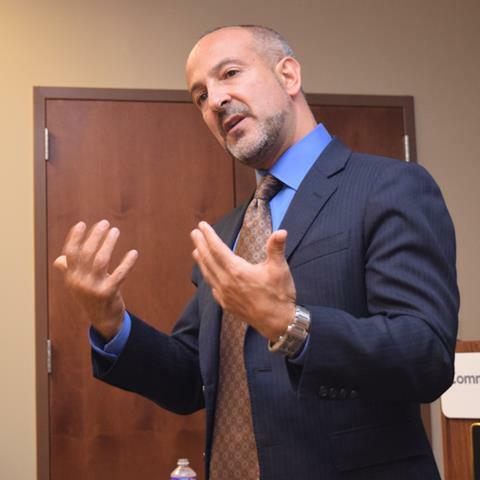 At a recent Common Ground Health talk, Dr. Joseph Betancourt, Associate Professor of Medicine, Harvard Medical School, called on health care providers to be more involved in addressing the social determinants of health. Patients do not choose to live in housing that exposes them to toxins, on streets where walking and biking are unsafe and in neighborhoods surrounded by food swamps, he said. "We can't expect personal responsibility without responsible options."